The insider advice on this page is from one of Wendy’s Trusted Travel Experts for Germany: Claudia Schwenger of Trufflepig. Claudia Schwenger grew up behind the Iron Curtain, then adopted the motto “Travel is freedom” and left her native Dresden at age 21. Now married to a Canadian and based in Toronto, she returns to Germany (and neighboring countries such as the Netherlands and Denmark) three or four times a year. She specializes in self-guided, self-drive, and train itineraries for independent-minded travelers and will map out for you the most scenic driving, hiking, cycling, train, and ferry routes, and even where to bobsled or ski for a couple of days. 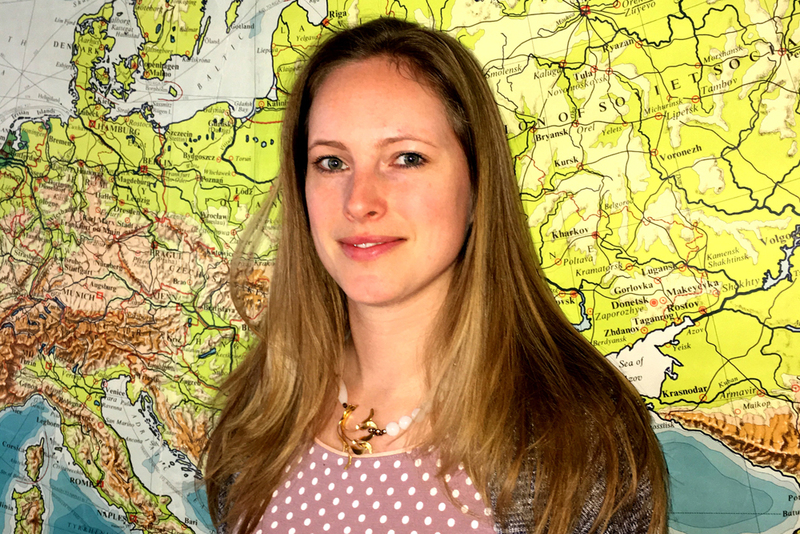 She can point you to the best castles to sleep in along the Rhine, hire the latest-model Porsche for your tour of the Bavarian Alps, connect you with a World War I historian, or get you past the lines in the Keukenhof Gardens. Use Claudia for trips of at least a week, and note that her pricing (see below her photo, at left) typically includes all hotels (or villa/apartment rental), regional flights or trains, private drivers or rental car, visits and guided excursions, and some meals. Many pass by the shores of Lake Constance en route from Bavaria to the Black Forest, yet few bother to stick around for a few days. 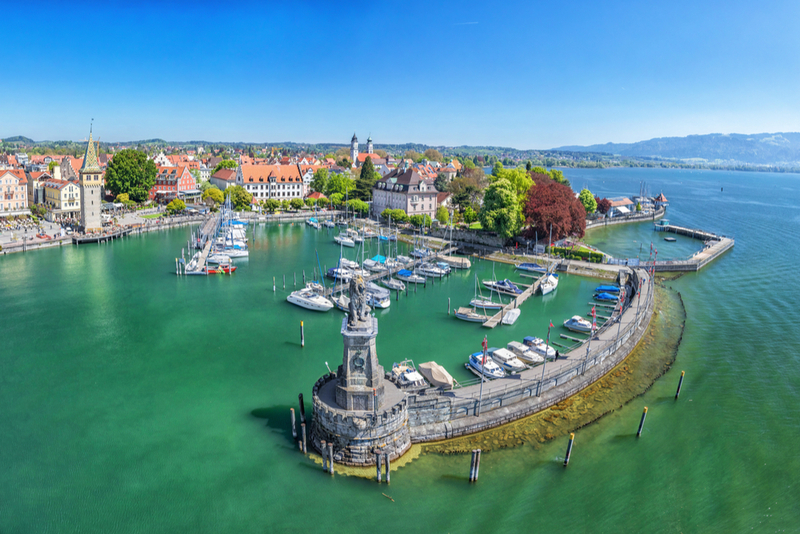 This is a shame because Lindau and the surrounding area are a natural playground, particularly if you’re into biking and water sports. Hiking the entire length of the Höllentalklamm (Hell Valley Gorge), near the village of Grainau, is an adventurous feat that rewards you with splendid vistas of Alpine peaks—including Germany’s tallest mountain—and an offering of Bavarian bounty for the belly at Höllentalangerhütte Hut. Hop a boat around the fjord-like Königssee, one of the country’s clearest lakes, amid the mountains of Berchtesgaden National Park. Disembark at the final stop, Salet; from there it’s a short walk to the Röthbachfall, Germany’s tallest waterfall. Farther up the path, you will reach the quaint Fischunkelalm Hut, where a mesmerizing Alpine panorama and delicious snacks await. 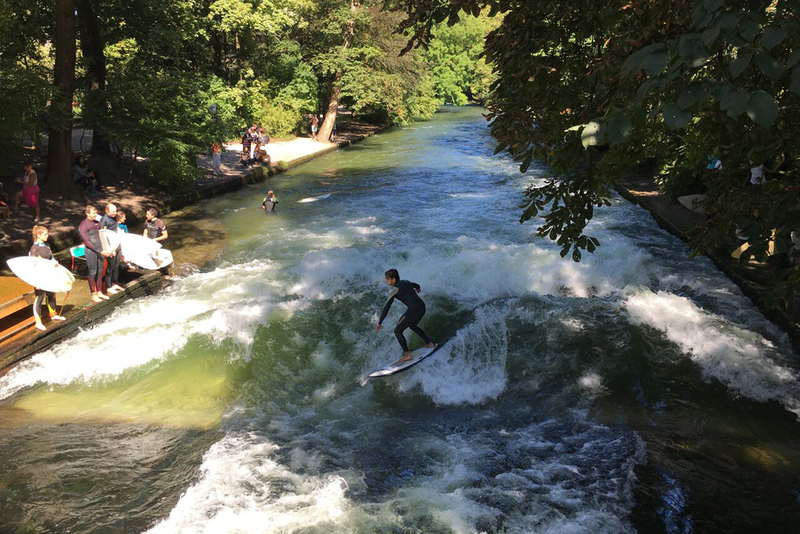 Take a stroll or bike ride around Munich’s answer to Central Park—the vast Englischer Garten—where you can watch surfers catch a standing wave in the Eisbach River, hit up a shady biergarten for refreshments, or find a quiet spot to spread out on the grass and read a book. 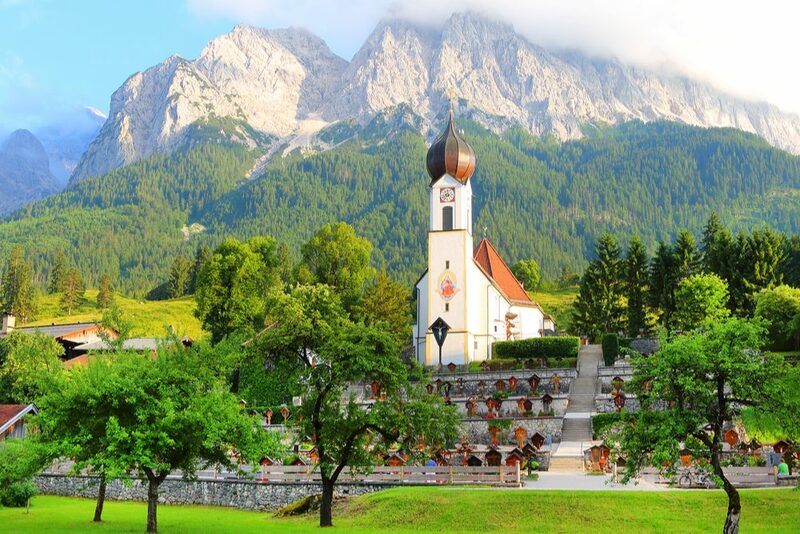 Schloss Elmau is a wonderful retreat at the foot of the German Alps, near the Austrian border. The grounds are expansive enough that, although it’s a sizable establishment, it never feels crowded. The spa is vast and there are five restaurants to choose from. The value here shows up in all that’s included in your rate, from tickets to on-site classical-music concerts, to yoga and tai chi classes, to a kids’ club. Schloss Elmau makes an excellent base for exploring the attractive towns and impressive castles of the Alps; hiking and skiing are also available nearby. I recommend any south-facing balconied room with a mountain view. At Bamberg’s most beloved beer garden, Spezial Keller, you can enjoy sunset views across the Old Town. 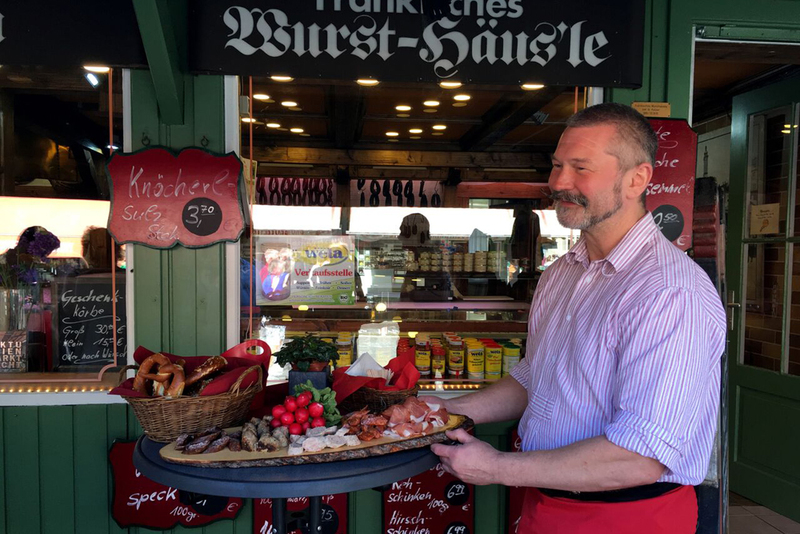 They serve only the local Spezial beer—a smoky variety—and traditional beer-garden grub. Nuremberg’s smallest restaurant, Restauration Die Treppe, serves traditional German cuisine with a modern touch. Since it has only a handful of seats, it’s essential to make a reservation. In summer, snag an outdoor table, so you can gaze up at the city’s Imperial Castle. 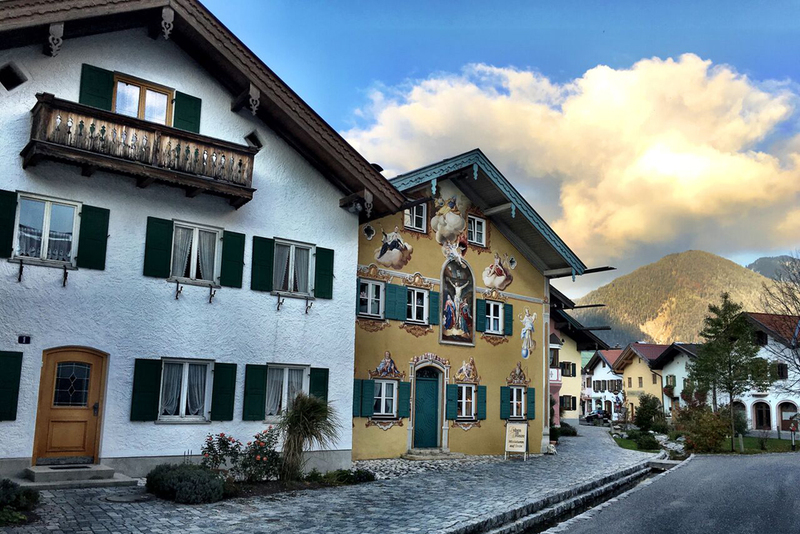 In the quintessential Bavarian town of Garmisch-Partenkirchen, you’ll find venison, boar, and other seasonal game at Zum Wildschütz, a local favorite with a homey, rustic vibe. Pathways of wooden planks lead across peat bogs and wet meadows near Murnau am Staffelsee, a town at the foothills of the Alps. It’s an area that has long inspired artists; one look at the view, with the mountains in the distance, explains why. The Bohlenweg path has a shelter perfect for a picnic, but there are benches along the other walkways as well. April, May, June, and September hit the sweet spot of pleasant weather and minimal crowds. Late November through late December is a colorful time to visit, with charming Christmas markets popping up all over the region. Early to mid November, before the Christmas markets brighten the gray and damp days. In July and August, German school holidays wreak havoc on traffic and availability. Focusing only on the well-known cities, such as Munich and Nuremberg. Adding delightful country villages and smaller cities to the mix will give you a richer experience. A truly private guided tour of Neuschwanstein Castle—one of the world’s most famous castles and Germany’s top landmark—without any crowds. I can get you in before it opens to the public; you’ll be on your way out by the time the first tour buses roll up. Sunset on top of the Zugspitze, Germany’s highest peak. Always pack an umbrella or rain jacket, even in the height of summer—and particularly if you’ll be spending time in the mountains. It’s common to tip 10% in a restaurant, or simply round up the bill if all you’ve had is a beer. Tips are usually left in cash, even If you pay by card.